Stop by our dealership on October 30th and October 31st from 3:30 PM – 9:00 PM for some family-friendly fun at our TRUNK-OR-TREAT! 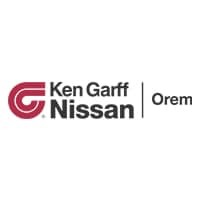 Put on your costumes and bring the whole family down to Ken Garff Nissan Orem. We’ll have loads of candy and festive decorations! We’ll see you there!